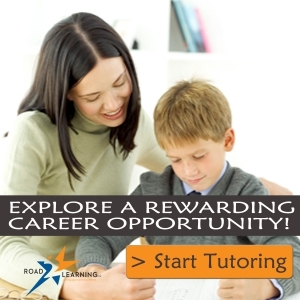 If you are interested in tutoring for A Road 2 Learning LLC and have the following qualification, please contact our main office at: 480-507-8831. If you have these qualifications and are interested in tutoring for A Road 2 Learning please contact us for a Tutor Interest Form. How did you hear about Metro Care Services?